The best time for an independent director to join the board of a family business is when the company is not facing any significant challenges. This gives the director time to learn the business and gain the trust and confidence of the other board members and family constituencies without having to simultaneously address an urgent crisis. Developing a deep understanding of the business and the family and building trust are very important if one day trouble arrives. When disputes and conflicts arise, they are often colored by the established power dynamic among the family members, which can affect the quality of the board’s decision-making process. 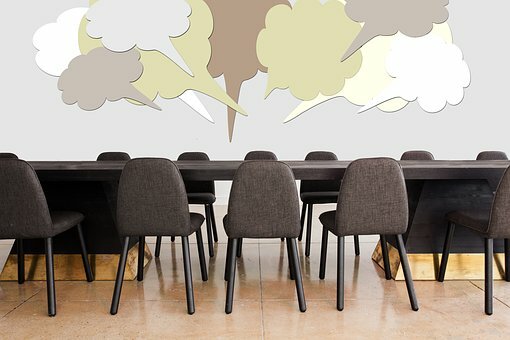 As highlighted by the cliché “family firms fail for family reasons,” one of the unique challenges faced by family companies is the potential for disruptive conflict among family members, sometimes for reasons not related to the business. Even if a family director’s views are sound, others may take opposing sides based on family or historical relationships rather than business reasons or the best interests of the company and all the owners. If conflicts arise, the business needs respected voices who can offer a perspective not colored by familial pressures and who owe their allegiance and fiduciary duties to the entire business and all its stockholders — not just one family branch. And perhaps most important, the presence of an outside director in the boardroom often helps the family directors to remain professional and focused, much the way having guests over for Thanksgiving dinner puts everyone on better behavior. Although change is inevitable, transitions can cause friction and create strife among family members. Having a person in the boardroom who knows the business well and has managed other companies during similar transitions can be a major asset for a family business.